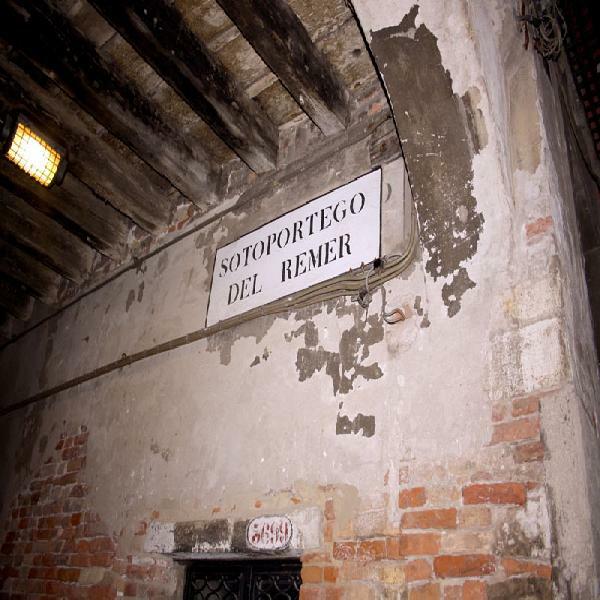 This intriguing walking tour starts from Saint Bartolomeo Square and will enable you to discover Venice's hidden corners, get away from the crowds and be thrilled by tales of murder, mystery and superstition. Your expert guide will walk you through the winding streets, spooky squares and evocative locations and regale you with tales of Venice's past and its more unexpected events. A hidden square, off the well-worn tourist track, is the starting point for this evening tour where tales of murder and mystery accompany this experience of the city of Venice. As you walk through the Castello area, you will hear stories of the Venetian Doges, noblemen and unrequited love. You will thrill to tales of the ghostly noises that can be heard outside the Malibran Theatre, and be saddened by stories of tragic deaths, as you venture down the dark alleyways. 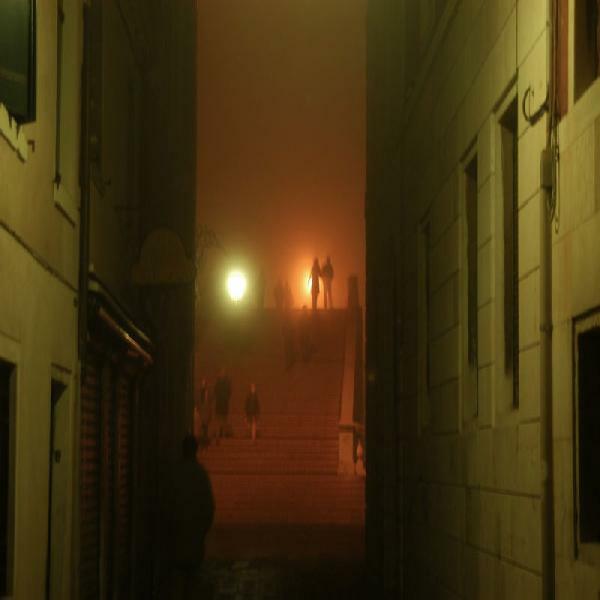 Take your courage in both hands and take an authentic walking tour of areas of Venice after dark, hidden squares and murky alleyways that you might not be brave enough to visit on your own! The tour ends in the Cannareggio area where the guide will give you advice on the best way to get back to your preferred destination. 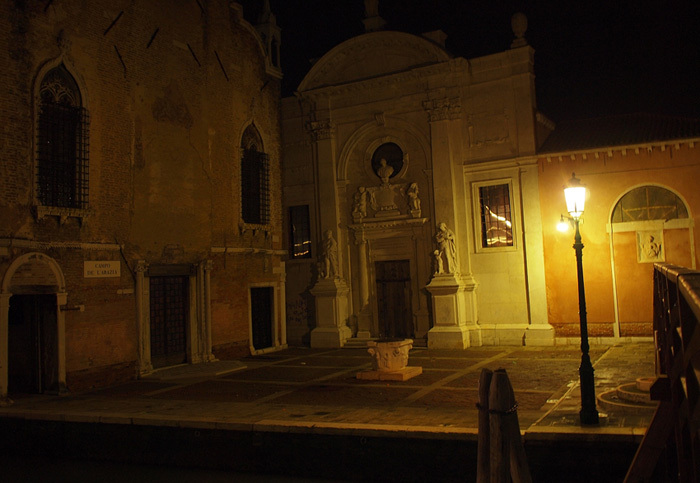 •	Evening walking tour covering the hidden, and suggestive areas of the city includingthe Castello and Cannaregio areas. •	Discover historical legends, venetian superstitions and ghost stories. •	Fully qualified local guide. •	Pick up from a centrally located meeting point. •	Guided tour of the Cannareggio and Castello districts. •	Tours are provided in English, French, Spanish or German. •	Hotel pick up and drop off. •	This is an external walking tour only. •	Check-in is 15 minutes prior to booked tour start time. •	Please wear comfortable walking shoes.